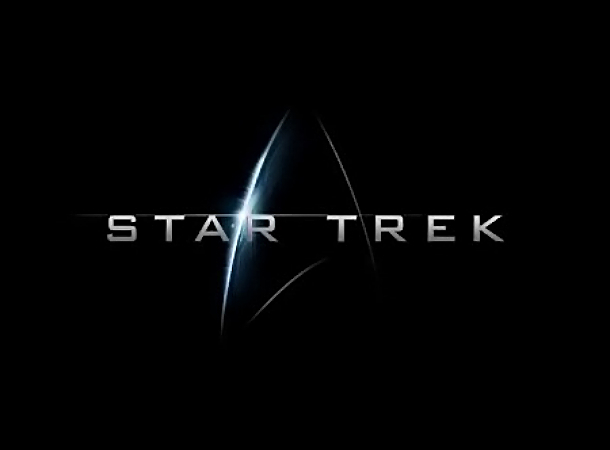 Star Trek Into Darkness, the sequel to the 2009 blockbuster hit Star Trek, is on the move. And this time we don't only get paparazzi shots but an official teaser poster of the movie. 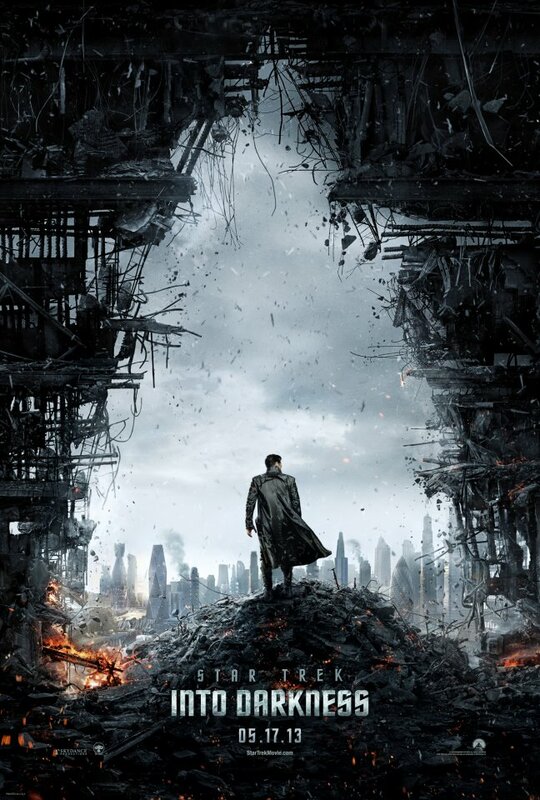 The poster features the backside of villain in the story as he stands in the middle of a cleared out rubble forming the iconic symbol of the USS Enterprise. Chris Pine is back to reprise his role as Captain James Kirk accompanied by his now best buddy Spock played by Zachary Quinto. Most of the old timer casts will also return, such as Karl Urban, Zoe Zaldana, Anton Yelchin, Simon Pegg and John Cho, to complete once again the crew of the famous starship. Catch the movie in the nearest theater on May 17, 2013.